It sounds more science fiction than medical science, but a team of researchers have discovered that pacemakers could be open to hackers – who could potentially stop the devices or deliver jolts of electricity. American researchers from the University of Washington and University of Massachusetts did the research to underline the increasing care that manufacturers who use wireless technology must take in an increasingly tech-savvy world. 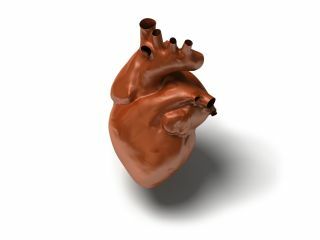 Although an entire team of people and a laboratory was required to prove the weakness, the scientists found that they could reprogram the heart regulating device in potentially fatal ways. "The risks to patients now are very low, but I worry that they could increase in the future," Tadayoshi Kohno, a lead researcher on the project at the University of Washington, told the International Herald Tribune. Some pacemakers are now being designed to be capable of connecting to the internet – allowing for remote monitoring of the device.